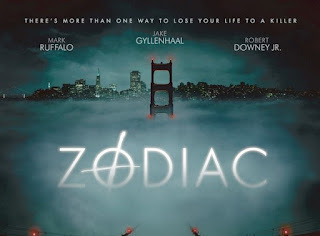 Coincidentally, Donovan's daughter Ione Skye has a small role in Zodiac and the entire movie's been sticking with me too. Often films set in the past seem to overdo whatever era they're representing but Zodiac looks and feels exactly like a movie from the 60's (and then the 70's and 80's too). Another interesting movie I've seen recently is The Orphanage (El Orfanato) which is a study in creepiness. In some ways it reminded of The Others, another intelligent ghost story that dripped with atmosphere. Watching both of them for the first time I wasn't sure where they were leading me but the endings, when you get there, feel like a completely natural destination.